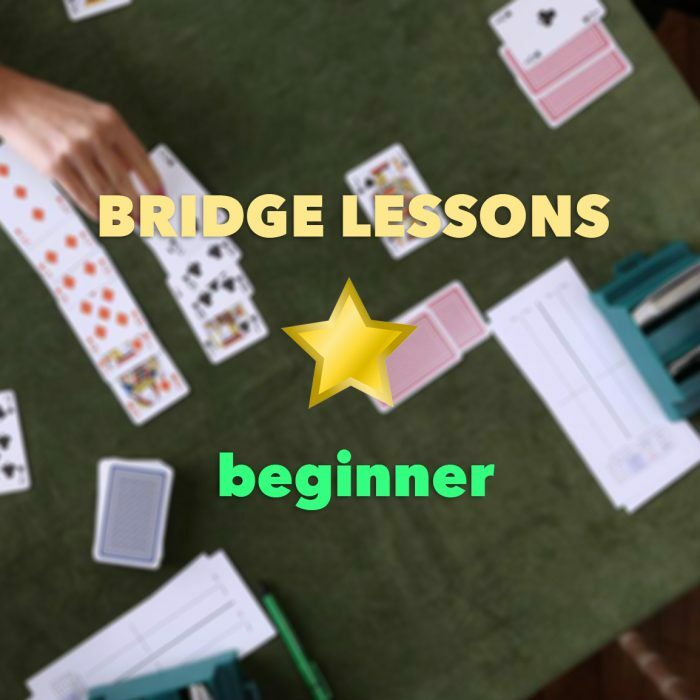 Series of bridge lessons for intermediate bridge players. 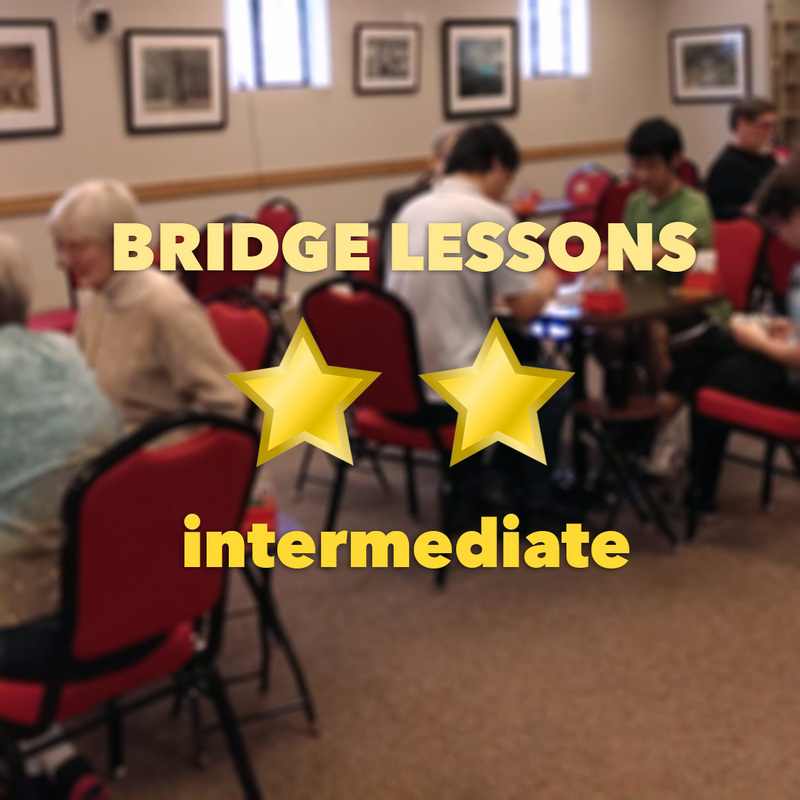 Check the description below for more details. 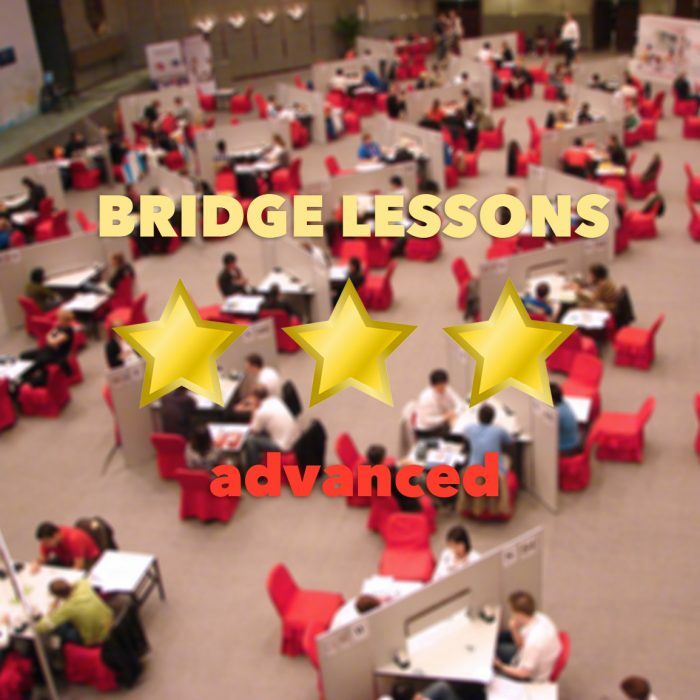 This 1 hour session allows you to meet your tutor online before starting the series of 6 or 12 lessons or just practice online with him in Leo Bridge.